Dr Oz: What Is Immunotherapy? Researchers have found a way to “hack” cancer through a took called immunotherapy. Immunotherapy is transforming the way we’re treating cancer and improving the lives of people all across the country. It’s being hailed as a game-changer as hundreds of new clinical trials are underway. Even patients once considered terminal are seeing incredible results. 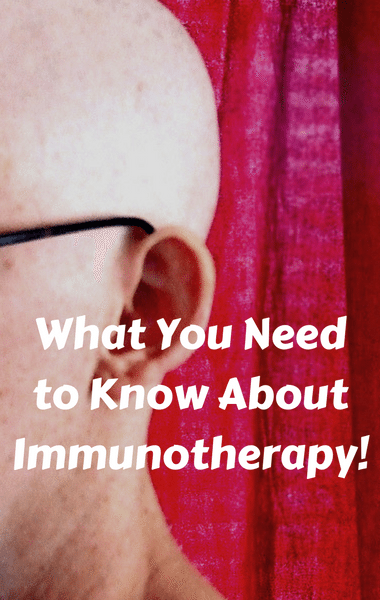 The potential benefits of immunotherapy are still seemingly unknown for the majority of cancer patients. Even doctors don’t know enough about the treatment, which means patients could be left in the dark about a potentially life-saving treatment.